Exciting news, Potter fans! Film Riot shared an in-depth behind-the-scenes feature on Fantastic Beasts: The Crimes of Grindelwald courtesy of Warner Bros. 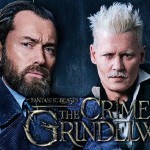 The video features commentary from director David Yates, series creator J.K. Rowling and major players Jude Law and Eddie Redmayne. 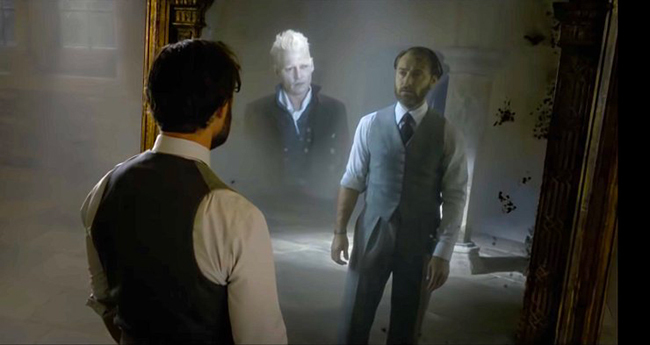 Warner Bros. also released a second featurette focused on the relationships between Dumbledore and Grindelwald and Dumbledore and his protégé, Newt, with commentary from Rowling, Law, Redmayne and Johnny Depp. Both provide fascinating insights into the highly-anticipated upcoming film! 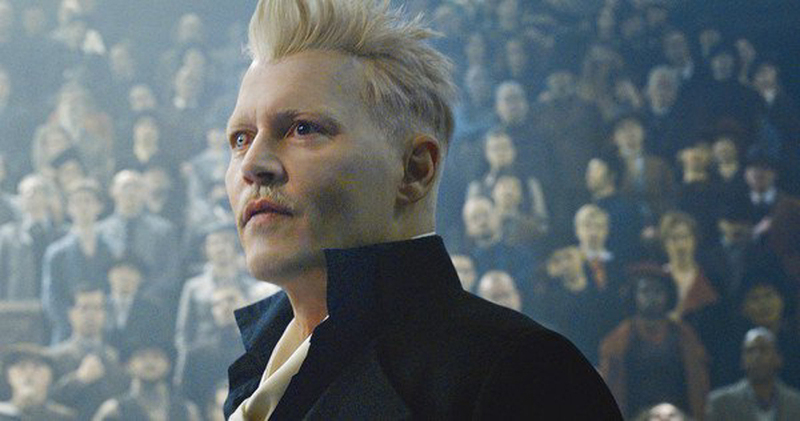 Yates’ comments are cut with shots of him in the carriage with Johnny Depp (Grindelwald) and in the cemetery with Eddie Redmayne (Newt Scamander) and Callum Turner (Theseus Scamander), demonstrating how intimately involved he is in conjuring a magic, a world, a story, that is supremely real and believable and touching for the viewer. His voiceover closes on a new shot of Leta Lestrange approaching Newt deep in the halls of the Ministry of Magic–halls we’ve seen before because Harry traced those same steps to his own hearing in Order of the Phoenix. She’s there as a ministry representative, as we suspected, and is prepared to take Newt to his hearing. What the specific charges are, we can only guess. At the end of Fantastic Beasts and Where to Find Them, Newt was a bit of a hero, having assisted MACUSA in capturing Grindelwald. Is he now in trouble for unauthorized travels? For suspected involvement in Grindelwald’s escape? For his refusal to divulge information on the obscurus Credence Barebone? 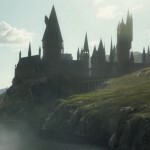 If there was any doubt, Rowling confirms the incredible forethought put into weaving the complex story–past, present and future–together, and we’re confident that she not will not only squeeze every drop of emotional tension from that climax but also that she has a well-laid plan for all the questions and conflicts that will arise from it. Do not forget that there are three films remaining, and we cannot expect all the answers just yet! As she says, much is “hidden”, and what we think we know by the end of the movie may not actually be so, as she said in a previous featurette (read more here and watch again below). She proved in the Harry Potter series that the looming questions and conflicts all had their resolution in the end–it’s going to be a journey and one that adventurer Newt Scamander is well-suited to guide us through! After hearing these latest comments from Law, we’re now even more excited to see this version of Dumbledore onscreen with an eye to catching the nuance of “already, but not yet” that he describes in the character. And that’s a great reminder, again, from Law to bear in mind that this is a chapter in a larger story and there are more things to come! Watch the behind-the-scenes feature, including all the commentary above interspersed with incredible footage, below. Watch the video below, and read Comicbook’s write-up of the feature here. Read Leaky’s coverage of Harry Potter alum Evanna Lynch’s take on Jude Law’s Dumbledore as well–and more from MinaLima and Rowling on the wizarding world of Paris and beyond here. And remember, if you ever have any doubts along the way, Rowling knows exactly where there this journey ends and how she’s going to get us there! Enjoy the ride, the theories, the debates, and be mindful to protect – and respect! – the secrets.